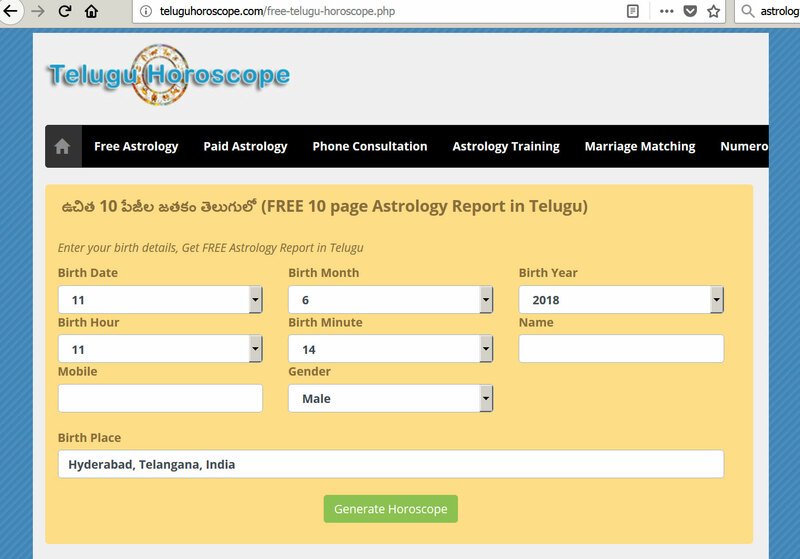 Unistop.in :: Best Astrology Website Designing & Development service in Hyderabad. Ascendant Report, Moon Sign Report, Sun Sign Report, Nakshatra Prediction, 12 House Reports, Planet in Sign Reports, Planet in House Reports, Personality Report, Planet Transit Reports. Astrology API also available for developers @ Rs.2500 per month. We can embed our Match Making System in Matrimonial & Social websites.